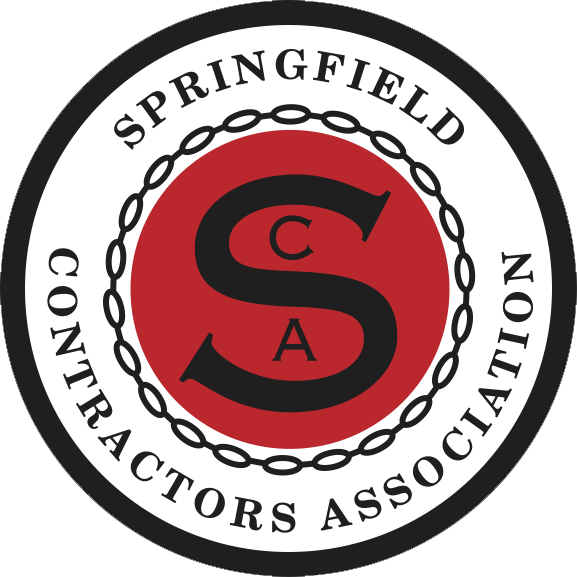 Below is a list of the Springfield Contractors Association Subcontractor members. You can also search by name or keyword in the search box in the upper right corner of the webpage. B & H Industrial Service, Inc.
Blevins Asphalt Construction Co, Inc.
Builders Glass & Products, Inc.
Commercial Roofing and Sheet Metal Contractor, We Install Several Single-Ply Roof Systems, Standing Seam Metal Roofs, Metal Wall Panels, Composite Metal Systems and Related Metal Needs. We do Maintenance: Repairs on Any Type of Commercial Roof System. Roof Evaluation, Tear-offs, Reroofs and New Construction. We covr MO, AR, OK Eastern Kansas and Northern Texas for our Customers. K & R Electric, Inc.
L & B Services, Inc. Performance Contracting, Inc. is a national, diversified leader in the speciality construction industry. Consistently ranked in the top 10 among the top 600 speciality contractors in the nation, PCI provides a wide range of quality services and products to the industrial, commercial, and non-residential markets. 2503 N. Oak Grove Ave.
Our focus is all things environmental—we do complete environmental assessments, mold, lead, asbestos cleanup/remediation/abatement, and our newest division is our Solar division.